Go head over heels for MacBook Pro 17″ now that its price drops to $1899.99. That’s $599 off! 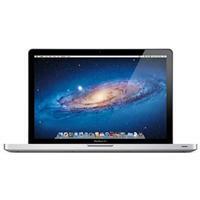 Let everybody know about this great MacMall offer on the all-time favorite Mac notebook. Get all CJ links below to share them with your readers and customers. Previous story 4th of July Sale CJ Links now Available!